On International Women’s Day, the International Coffee Organization is celebrating the role of women in the coffee industry. 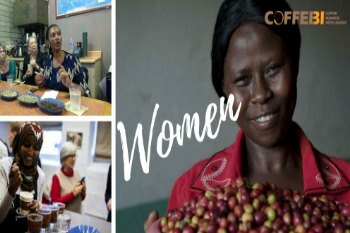 Indeed, in Brazil or Burundi, Cameroon or Colombia, India or Indonesia, women are playing an increasingly active role in the coffee value chain. Women represent 43% of the labour force in agriculture, playing important roles as farmers, labourers and entrepreneurs, according to the Food and Agriculture Organization of the United Nations. Globally, 25-35% of coffee farms are, in fact, headed by women. Female coffee producers have lower yields and lower income than their male peers, as a result of less access to land ownership, credit, markets, technology, seeds, water, information, education, and other resources. 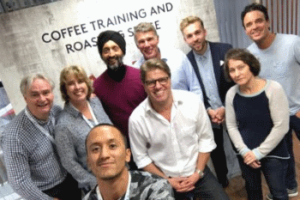 A strong team player with excellent communication skills, I’ve been a content manager at CoffeeBI since March 2016. 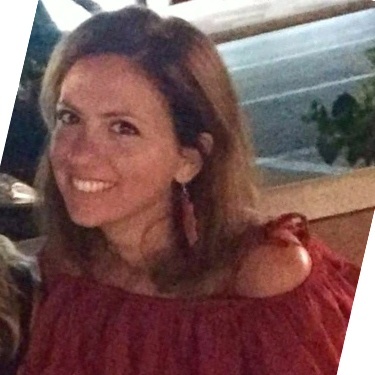 A strong team player with excellent communication skills, I've been a content manager at CoffeeBI since March 2016.